Driverless fleet vehicles (a.k.a. autonomous trucks) have everyone so excited that you might finish your daily read of news from around the industry and think it is the only promising area of innovation in logistics. While fully autonomous fleets probably won’t become mainstream for a few years (at least! ), there are plenty of other potentially disruptive advancements being rolled out right now – and not a single one of them involves robots. Alternative fuel vehicles, such as the Tesla electric Semi-trucks being used by Wal-Mart Canada, are increasing in popularity. Lower fuel costs, electricity in this case, mean that each truck could earn 50 percent more per mile than traditional fossil-fuel vehicles. They will have an 800km / 500 mile range, roughly the same number of miles that a driver can safely and legally travel in a 24 hour period in any commercial vehicle. With fuel representing 30-40% of a carrier’s operating costs (Source: American Transportation Research Institute), not to mention a source of constant financial unpredictability, anything that serves as a valid alternative is worth a serious look (even if Tesla’s electric semi-truck looks like a big vacuum cleaner). There is no shortage of challenges associated with the final mile of logistics. Fewer households have someone at home to receive packages during the day, it is costly and complex to manage, and it is labor intensive. Add to this the additional constraint of high driver turnover due to today’s low unemployment rates, and cost-effectively satisfying the personnel requirements of delivery begins to seem overwhelming. 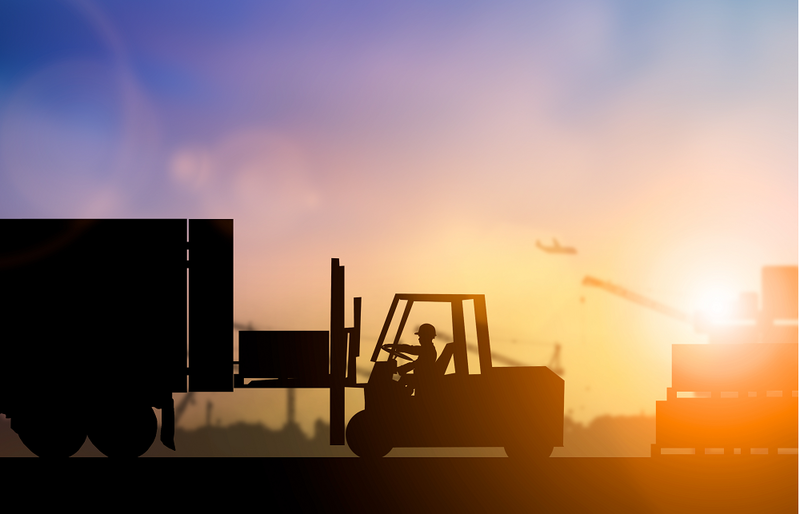 Innovative companies are taking a non-traditional approach to staffing the final mile – including considering working with consortiums of drivers employed as independent contractors that can deliver on behalf of multiple major carriers in a specific area. Why should UPS, FedEx, and DHL all line up their trucks to deliver to the same location when they could pool their final mile deliveries, reducing costs and addressing driver shortages at the same time? When we approach the numerous challenges associated with the final mile of logistics, it is usually from the perspective of the carrier or the customer. That said, they are not the only ones affected by deliveries. Each customer, whether commercial or residential, is located in the midst of other homes and businesses. As ecommerce increases, the size and volume of fleet vehicles has a significant impact on traffic, safety, and congestion. Some fleet operators are mining their data, looking for opportunities to outsource the final mile to crowdsourced delivery providers, especially in urban areas. As the accuracy of location tracking and GPS data improves, analytics are better positioned to highlight delivery patterns and regions that are good candidates for alternate final mile arrangements. Fleets run on three things: fuel, drivers and data. The costs of that fuel, and the labor expenses associated with those drivers, present constant challenges for competitive fleets. Autonomous vehicles may (someday) help address safety and driver shortages, but they are likely to cause a whole new wave of challenges. Leveraging the power of data, and reinforcing the need for broad, sustained innovation in supply chain and logistics, will position the industry to handle all of the challenges that arise. What non-autonomous innovations have you encountered, either in practice or in reading? Please share in the comments section below. Kelly is the Owner and Editor of Buyers Meeting Point. She has a unique perspective on procurement from her experience on both sides of the negotiation desk. She has led projects involving members of procurement, supplier and purchasing teams. 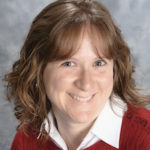 Kelly has practical skills in strategic sourcing program design and management, opportunity assessment, knowledge management, and custom taxonomy design and implementation. Robotized automotive yards: When can we expect them? Will Blockchain Work in the Trucking Industry?